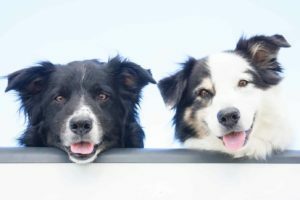 Many dog owners wonder whether having two dogs is better than one. 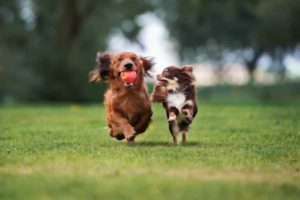 When you have two dogs, they provide each other with companionship and both mental and physical stimulation. 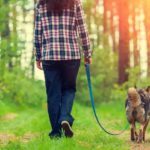 All of that can help avoid some obedience issues that happen when you have a single dog left home alone. The answer to that depends on your abilities and needs. And on the dog’s personality. 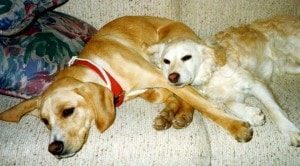 When I got my first dog, the woman at the Humane Society tried to convince me I should adopt two dogs. I thought they were just trying to save another dog. Because I was a little nervous about taking on the responsibility of getting one dog, there was no way I was ready to take on two. Browning was a high-energy, beagle-Labrador puppy. He was a chewer, a digger and a scratcher. My sister stayed with me that first summer, which meant he was only alone for a few hours each day. That made it easier to train him. When she left, he hated being left home alone for long stretches in the laundry room and became destructive. He chewed and scratched at the door frame, he scratched the paint on the wall and even scraped a hole in the vinyl floor covering. 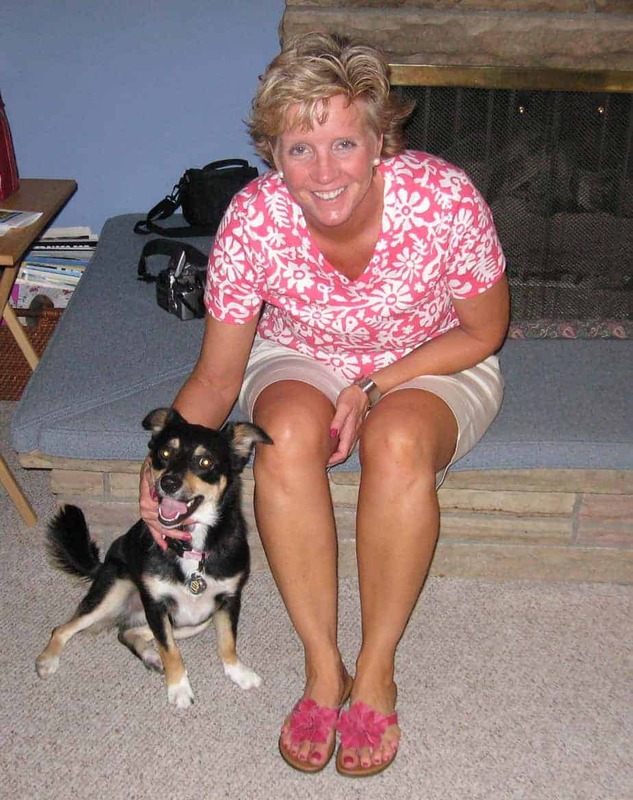 So, a few months later when a friend needed to find a home for an abandoned puppy, I became a two-dog owner. It was the best decision I ever made. Finley was a sweet, mellow, beagle-cocker spaniel mix. And once Browning had a buddy to run and play with during the day, his destructive behavior stopped. Some dogs, like Browning, need the comfort of having at least a small pack. 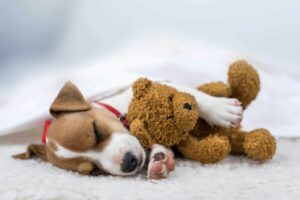 You’ll often see people who find a breed they like and then adopt multiple dogs from that breed, often overlapping so they always have at least one dog. Other dogs, like my Sydney, an Australian shepherd-corgi mix, are perfectly content being only children. She’s smart and independent. She enjoys her time playing at doggy daycare or being around other dogs at agility training, but our home is her castle, and she doesn’t want anyone else crowding her throne. The best time to add a second dog is when the first is 2- to 3-years old. You can add a second dog when the first is older, but it likely will take more work. 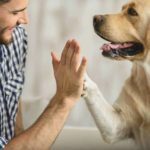 Not only will you be working to train the new dog or puppy, but you’ll also need to make sure you have plenty of time to spend one-on-one with the older dog to make sure the dog still feels loved and doesn’t get nervous that he’s losing his place. Most experts recommend not adopting two dogs from the same litter. 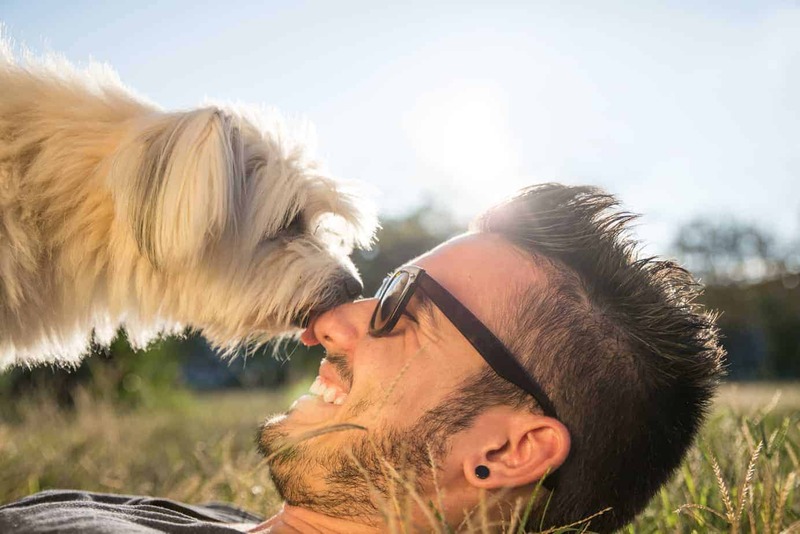 Littermates are more likely to bond with each other rather than with their owner. Littermates are more likely to exhibit bullying and aggression. Owning a dog is expensive. From adoption fees to vet fees to food, toys and more. 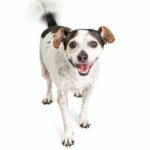 Use this pet ownership cost guide to figure out how much it will cost to own a dog for at least 15 years. Then, double that if you’re planning to get a second pup. Bottom line: Trust your instincts. And analyze your dog. 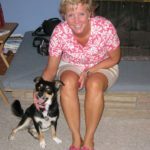 Would adding a second dog enhance her life? If so, and you have the time, patience and financial means – go ahead and get a second dog. 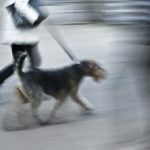 I have bred Airedales for nearly 40 years and many families come back for a second Airedale for some of the reasons you suggest. I do not recommend getting two puppies at the same time for a variety of reasons: harder to train with two, tend to attach to each other and be less responsive to you, etc. I always suggest having one fully trained into a well mannered dog before introducing a second. 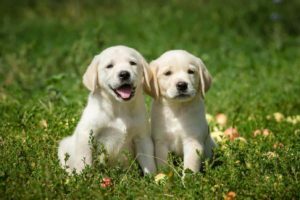 I do also have many get another when their first one is getting old – wanting to introduce the puppy and the older one helps train the puppy. 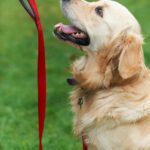 Unless the older dog is sick or physically disabled, they usually seem to be rejuvenated by the puppy, become more playful, etc.